Are you sometimes pressed for time but still want to remain in a yogic spirit? 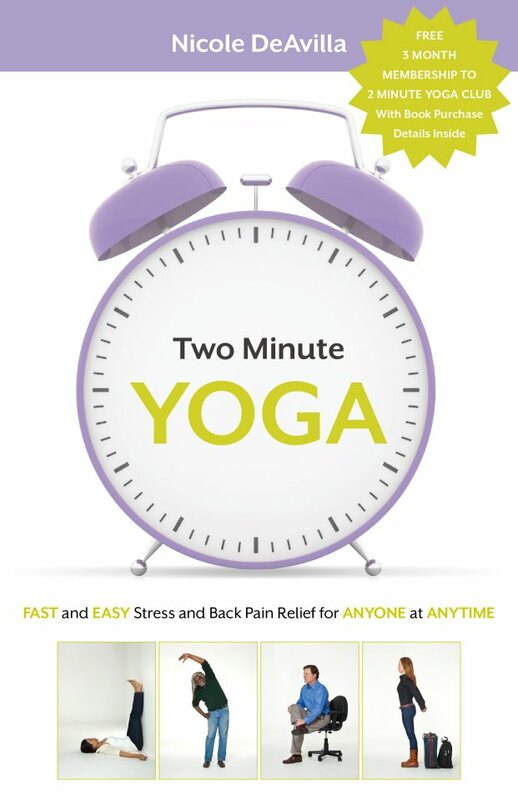 Well, this new book 2-Minute Yoga might be for you! Yoga is a constant state of mind-bodyconnection and extends beyond physical asanas. We use asanas to recenter the Doshas back into their homes in the digestive tract. Sometimes, 1 or 2 key postures will accomplish this and we can then focus on the breath and the mental benefits of the yogic pose. Reblogged this on Lose Weight, Love You.